FOR NEW OR PREGNANT MOM. 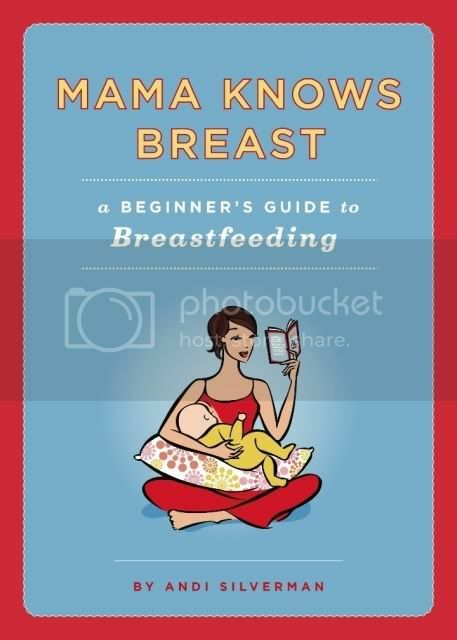 Mama Knows Breast ($14.95) by Andi Silverman is a perfect gift for a pregnant friend, who is planning on breast feeding. 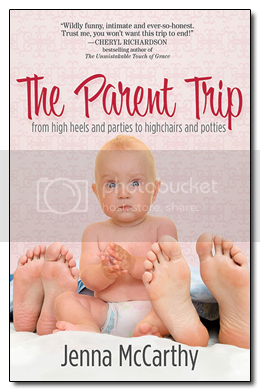 The book is full of facts and practical advice, but it doesn’t preach – it’s written more with a humorous note for a new mom to enjoy. 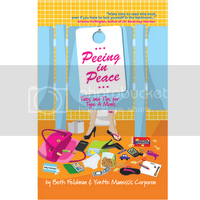 Talking of peeing (sorry to grouse you out during Holidays and all, but this is what all moms talk about sometimes in form or another)… another funny book for moms is Peeing in Peace: Tales and Tips for Type A Moms ($9.95) by Beth Feldman and Yvette Manessis Corporon. Real life advice spiced with humor for working moms by two successful professional women behind Rolemommy.com. Being a parent is serious business, that can also put your relationship in a hard spot sometimes. 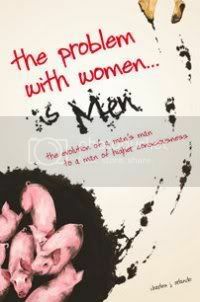 The Problem with Women … is Men: The Evolution of a Man’s Man to a Man of Higher Consciousness ($14.95) is Charles J. Orlando’s first book, and not your traditional relationship book. He interviewed hundreds of women and men and based her witty advice on his own experience as well as the research he did. Great read for anyone who wants to succeed in her/his relationship. 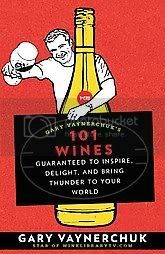 And if sipping wine with your loved one or to accompany your dinner is for you, I would like to recommend Gary Vaynerchuk’s 101 Wines: Guaranteed to Inspire, Delight, and Bring Thunder to Your World ($13.57) to give you ideas of wines to taste and that give bang for your buck. You can also watch Gary at Wine Library TV. When you need a break and want a great vacation book, I love Karen Quinn’s books. 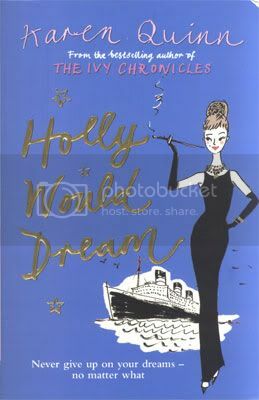 Her Holly Would Dream ($11.90) came out earlier this year, and it is a perfect NYC biz girl novel with world travel, action & romance, and gives you a few good laughs too. 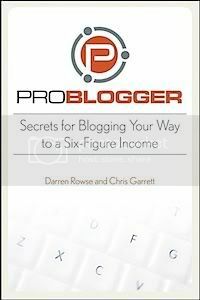 Problogger ($16.46) by Darren Rowse & Chris Garrett is a must read book for a novice or an experienced blogger. 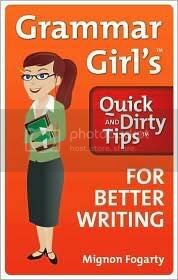 No other book can so essentially address both the beginners questions as well give detailed information for bloggers who have been already blogging for a while. My kids love cooking – and Paula Deen! 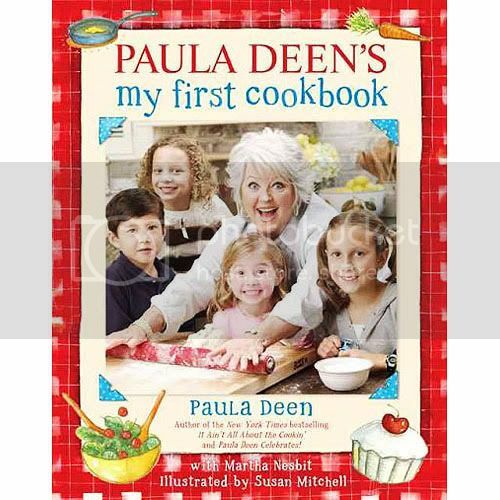 The Paula Deen’s My First Cook Book ($13.43) offers recipes that are easy and fun to do together with your child. FOR DOG PEOPLE, ANY AGE. 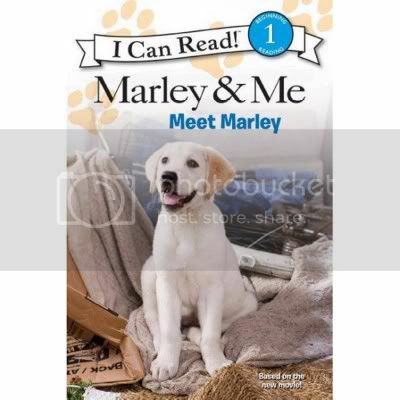 If you are planning on taking your kids to see Marley & Me in the movie theater this Holiday season, your kiddo might also love the Marley and Me: Meet Marley ($3.99) – great for 3rd graders and up. You will also enjoy the full novel by John Grogan ($7.99). 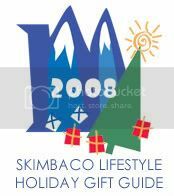 Pingback: Ask the Author! Exciting Interviews Coming Up!